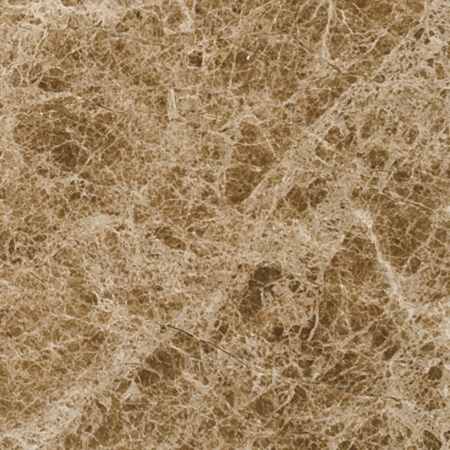 When you’re ready to make the investment in marble thresholds, the next challenge may be finding the right supplier. It’s important to remember that not all thresholds are created equal, and a quality purchase now will more than pay for itself in the long run. Before you make a purchase at your local store, here are a few things to keep in mind when buying marble thresholds. When it comes to your thresholds, it’s important to look for stones that are in excellent condition and free of any cracks or fissures. 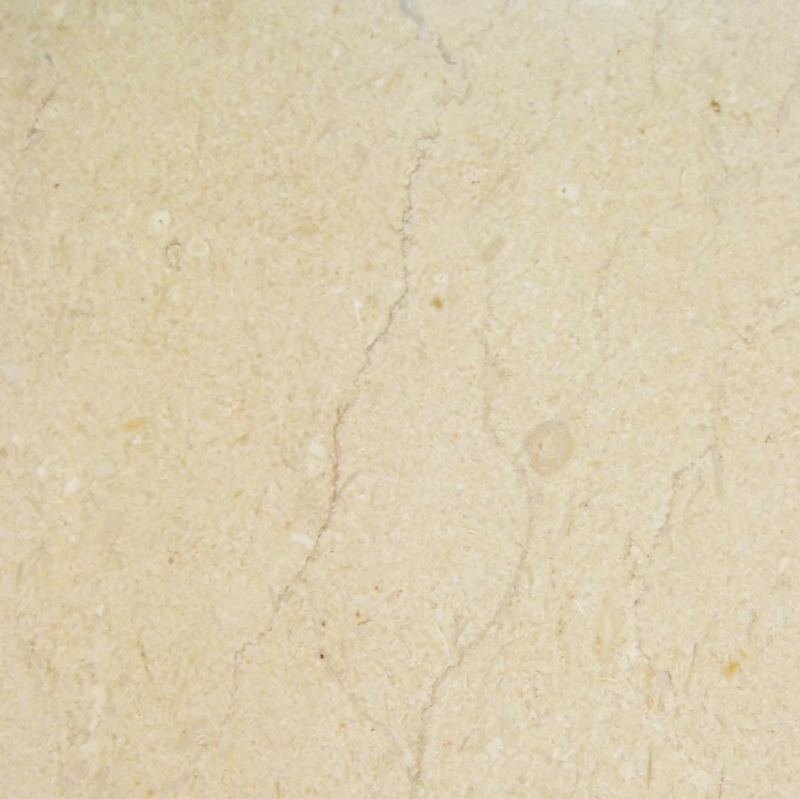 Tiny separations are essentially weak spots in the stone, and they can lead to cracks down the road. The problem is that you may not be able to see the flaws when you’re standing in the store. This is why it’s important to work with a reputable company. Experienced tile manufacturers know how to inspect every stone for these problem spots, and they’ll cull those stones out so that only the top quality items will be offered to customers. Here at Stonexchange, we take pride in our attention to detail, and we meticulously inspect every stone for cracks and other weak spots. This means that you’ll receive thresholds that are more durable and ready to withstand the constant demands of a high traffic area. Marble comes in an incredible array of colors, and you could choose an exotic finish to mark the transitions from one room to another. However, you may be better served by going with a neutral color that will match any décor and suit any style. 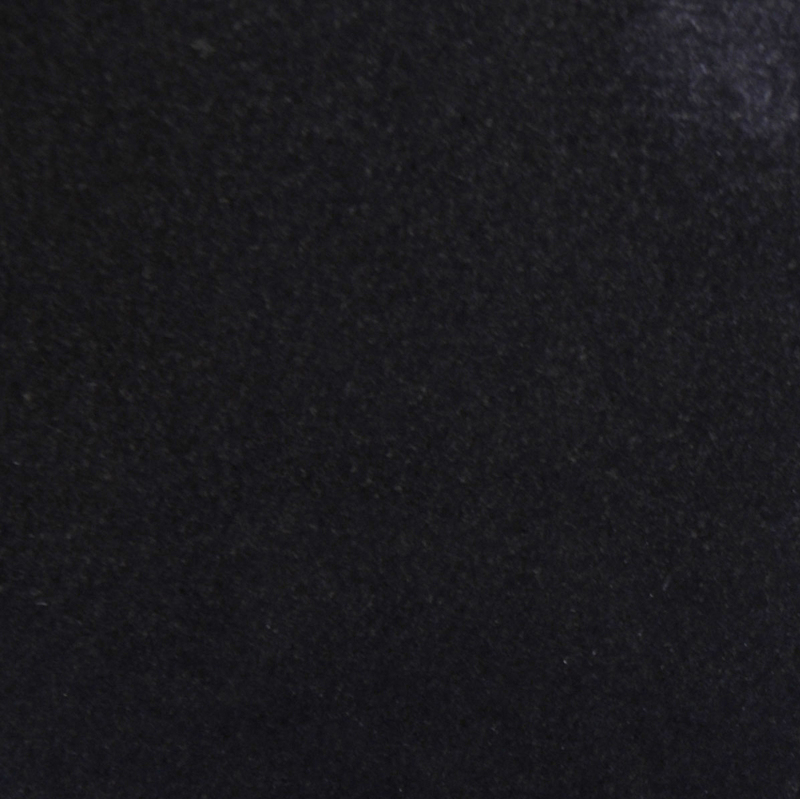 These shades of tan, white, and black will work beautifully with other colors. You can add beautiful accents to other areas of your home, but choose neutral shades for these basic building materials so that you won’t have to worry about changing them later. Remember that marble thresholds and window sills are an appropriate choice for both interior and exterior doors. 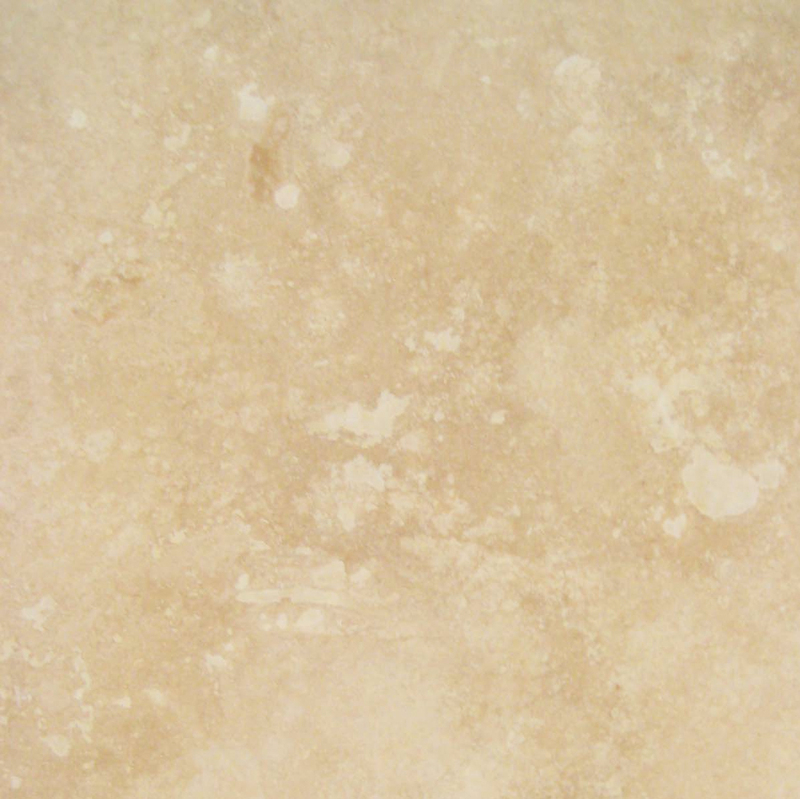 Forged through the incredible forces of nature, marble can withstand extreme temperatures. 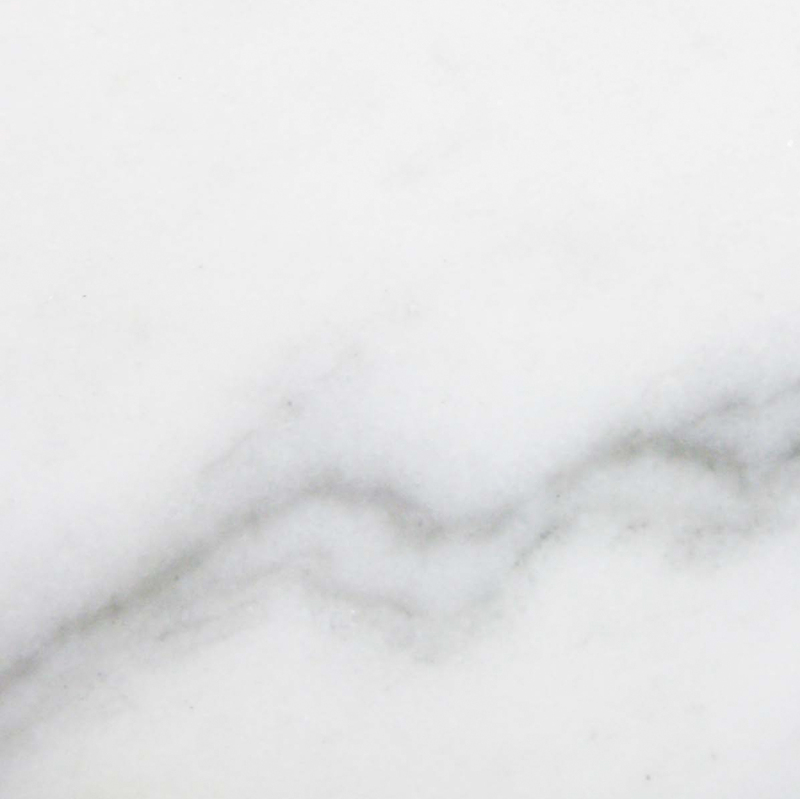 There is a concern that the marble may crack when exposed to freezing conditions if water has permeated the stone, but this is easily avoided by sealing the surface annually. Using marble on all thresholds will give your home a consistent look on the inside, and it will help set a sophisticated one from the moment visitors arrive at your doorstep. Some people choose to renovate their home one room at a time. While this is normally a great way to spread out the cost and make it more affordable, it’s not the most cost-effective choice when buying marble. A better option is to measure out your doors and purchase all of the marble at one time. 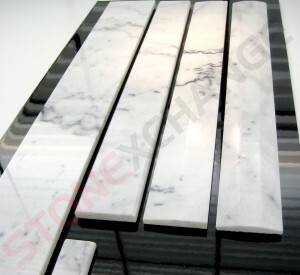 You can save with Stonexchange by purchasing in bulk, and the marble can easily be stored until you’re ready for it. We carry the most common sizes, including 3/8- and 5/8-inch thicknesses, lengths of 36 and 74 inches, and widths of 2, 4 or 6 inches. This allows you to customize your order based on the different doors in your home. We also handle custom orders so that you can get the sizes that you really need. We require a few weeks to fill these orders, but you can rest assured that you’ll receive the same impressive quality that we carry in our distribution center. In this age of Internet orders and mail order buying, people are discovering the benefits of having large items shipped directly to their homes. You don’t have to rent a truck or try to find friends who will help you with the loading. Everything will come straight to your door, and the delivery agents even put the cases right in your garage or accessible warehouse. It simplifies your life while helping you save time and frustration. As a contractor, you can have each order shipped to the job site you need it on so that you can save on labor hours down the road. Customize your threshold to suit your purposes. If the flooring on either side of the doorway is the same height, then a matching threshold will give you a smooth transition without any rises to catch toes. We also offer single-edge beveled stones so that you can easily make the transition from a higher surface to a lower one. In the case of exterior doors and shower areas, a double-beveled edge is generally your best choice for keeping water out. 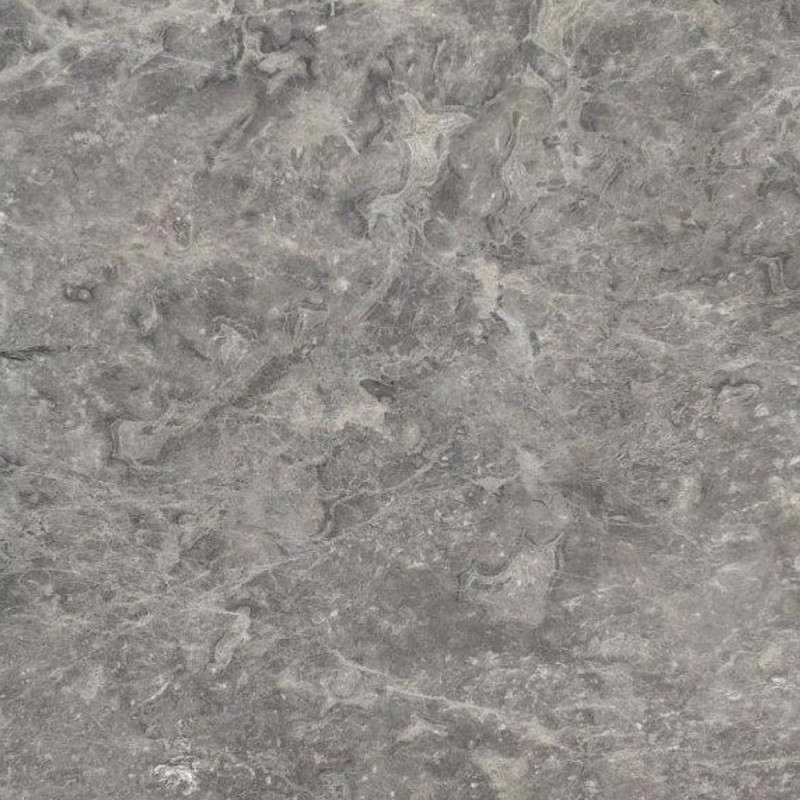 Our edges are angled for safety and polished for a beautiful match with the rest of the stone. You want your project to go smoothly, and that means receiving stones that are in excellent condition, the right color and the proper size. Here at Stonexchange, we take the time to carefully fill every order, and we pay close attention to detail to ensure that the order is correct the first time. We make customer satisfaction a priority, and we’ll provide you with excellent service from beginning to end to make this a great experience for you. We also offer wholesale pricing to help you save money. We’ve streamlined the supply process to cut out most of the expense, and we’ve passed the savings on to our customers. While you may have to wait a few days for the final delivery, you’re sure to be pleased with the impressive savings. 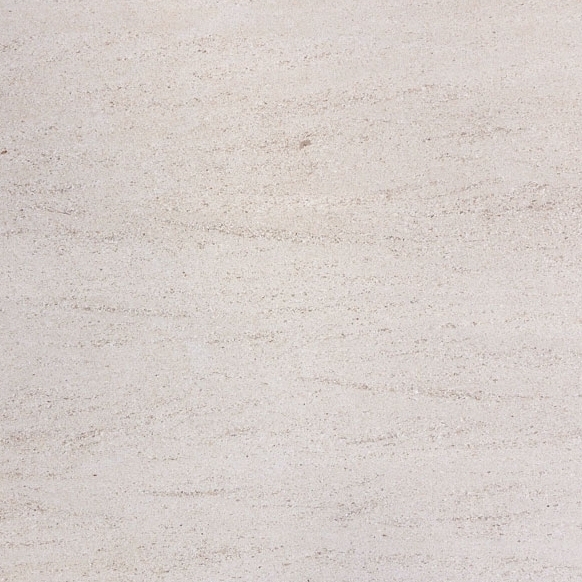 Before you buy marble thresholds from the discount store around the corner, take a moment to look more closely at your project and see if they can meet your needs. 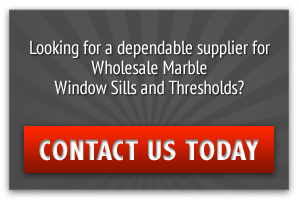 Our distribution center in Miami has most thresholds in stock, and we offer prompt shipment so that you can keep moving forward on your renovation. Give Stonexchange a call today to learn more about our available stock, place an order and save money on your marble thresholds.